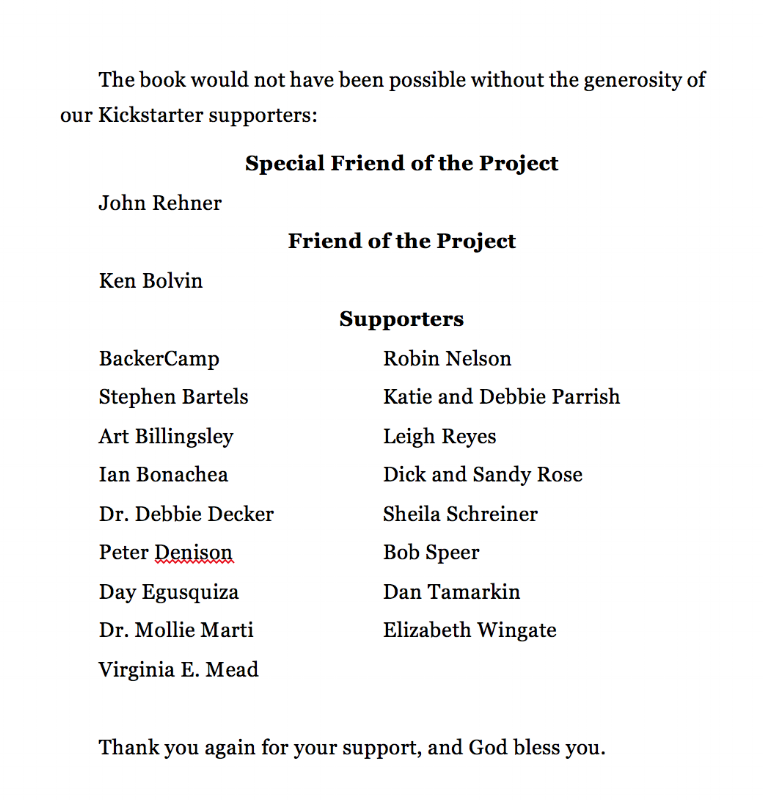 Thank you to those who believed in the book and generously supported it on Kickstarter. Thanks to your support, the project successfully funded a year ago today, and A Lucky Life became a reality last June. At least one reader has told Dad it inspired her to adopt a dog, and we're glad my story and the photos have brought smiles to so many people.